with Kara Your Personal Style Coach! it’s how you live, the things you love and who you are. An organized closet is an essential part of a stylish life. Hi I’m Kara Allan, I am a Personal Style Coach and Makeup Artist. I Teach Women and Men How to Have a Powerful Presence Through Their Appearance. Tell Me Your Challenges, Your Triumphs and Struggles and I Will Help You Transform your Life and Your Wardrobe! 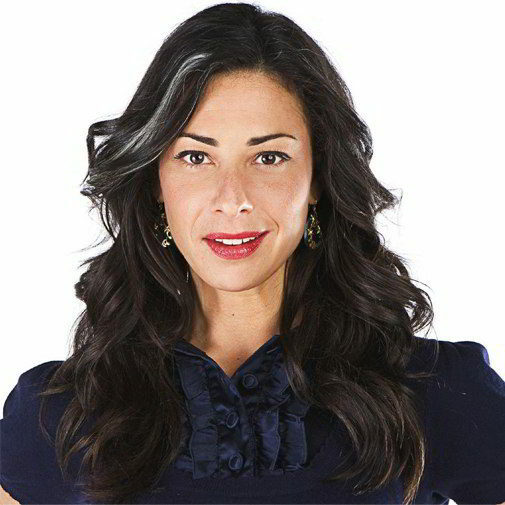 Personally selected and trained by Stacy London of TLC’s What Not To Wear and Love, Lust or Run for her company Style for Hire.